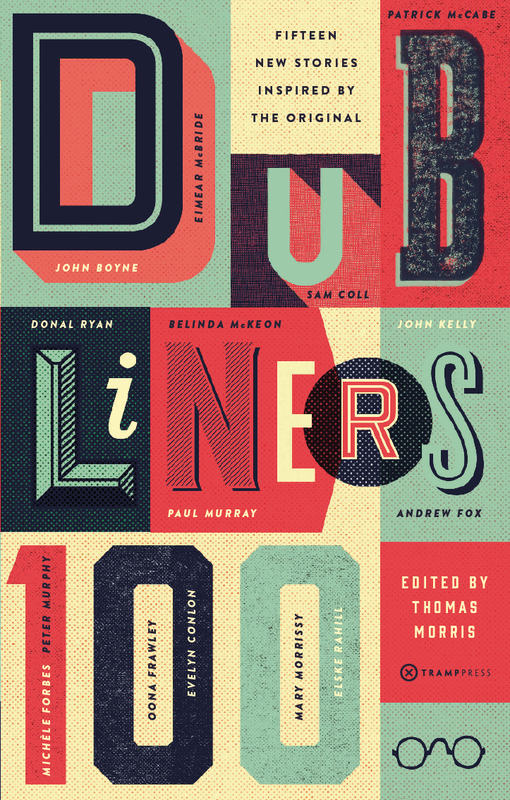 Dubliners 100 is a timely conversation with Joyce's classic short story collection one hundred years after its publication. It serves to bring together ambitious new writers, like Elske Rahill, with well-known voices, like Patrick McCabe, looking in, reacting to and reinterpreting Joyce. Dubliners 100 is a celebration, an invitation, a tribute, and a wonderful collection in itself. Winner of the 'Best Irish-Published Book' at the 2014 Bord Gáis Energy Irish Book Awards. 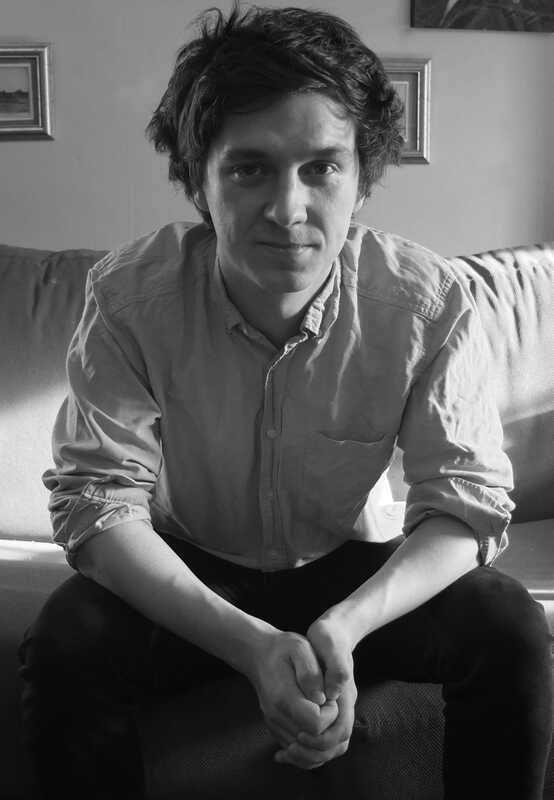 About the Editor: Thomas Morris is from South Wales. A graduate of Trinity College, he has lived in Dublin since 2005, where he now edits The Stinging Fly. His debut story collection, We Don’t Know What We’re Doing, published by Faber & Faber, is out now in paperback.